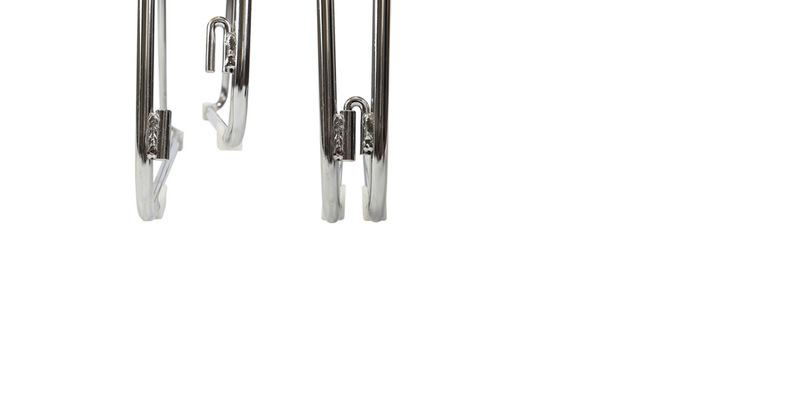 Shown in action with the steel welded on connectors. 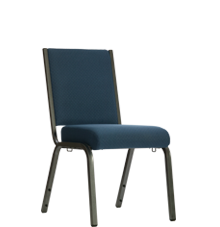 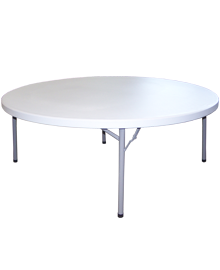 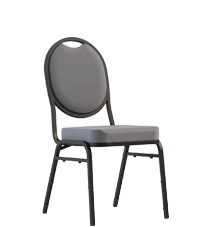 Built upon a solid 7/16" diameter steel frame, the 791G is contoured for strength and durability. 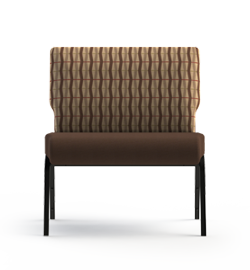 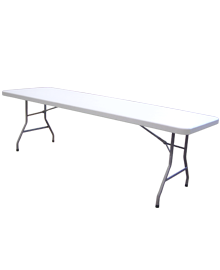 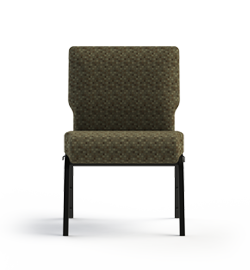 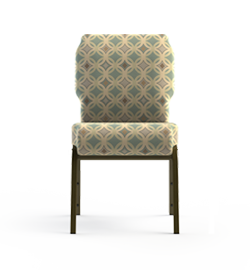 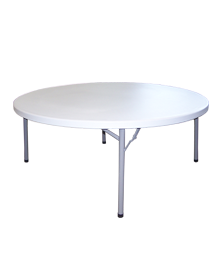 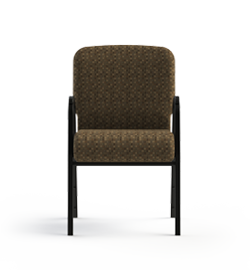 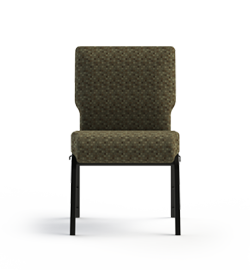 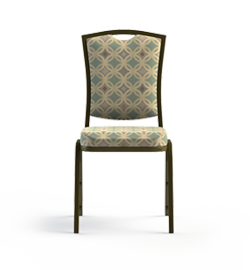 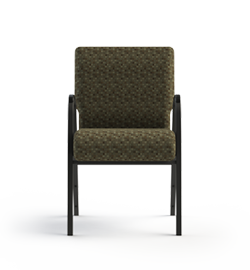 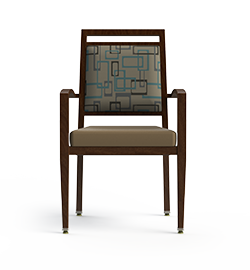 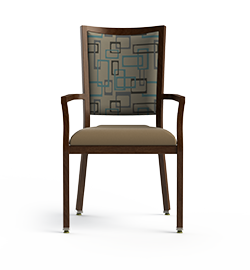 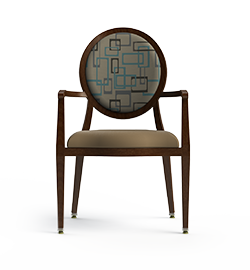 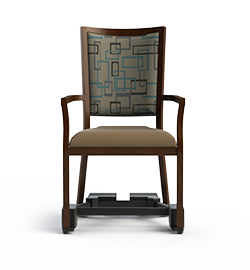 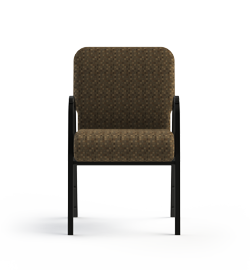 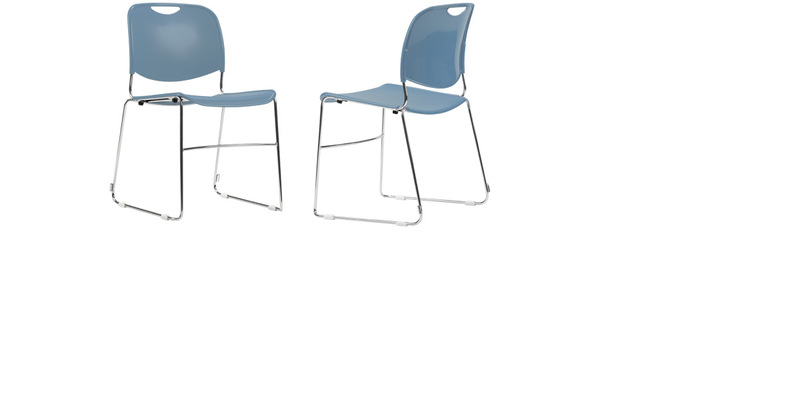 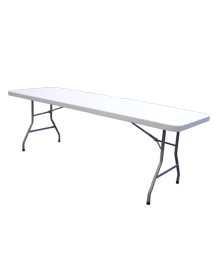 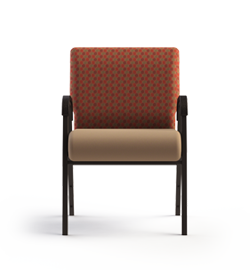 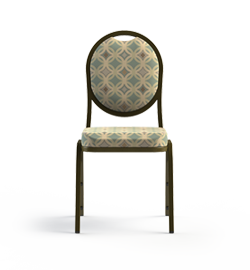 By dropping one chair into the adjoining chair, a rigid ,quick, positive connection is made. 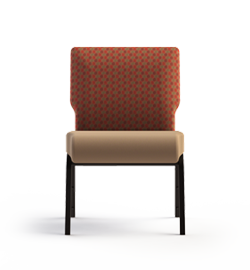 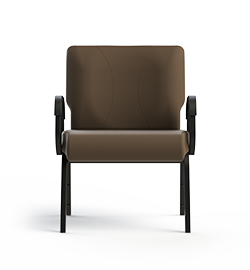 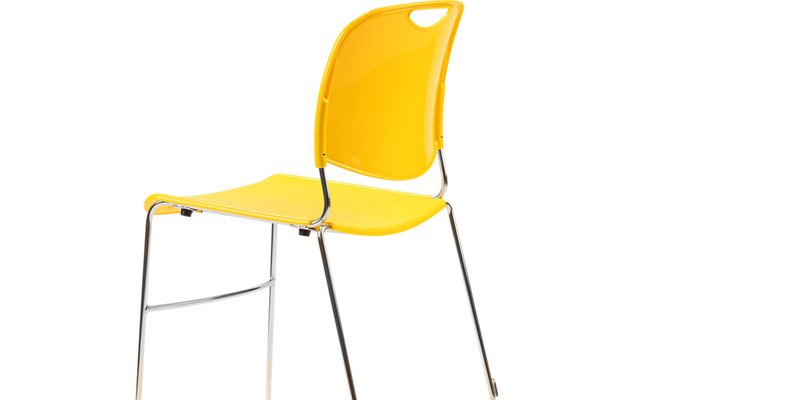 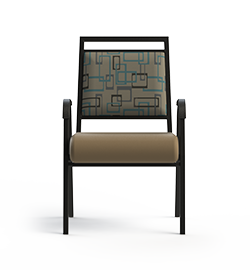 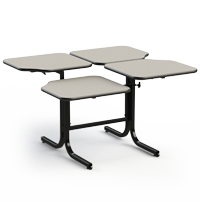 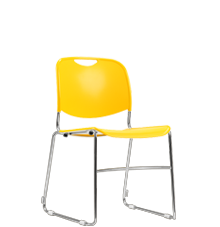 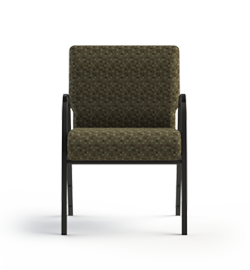 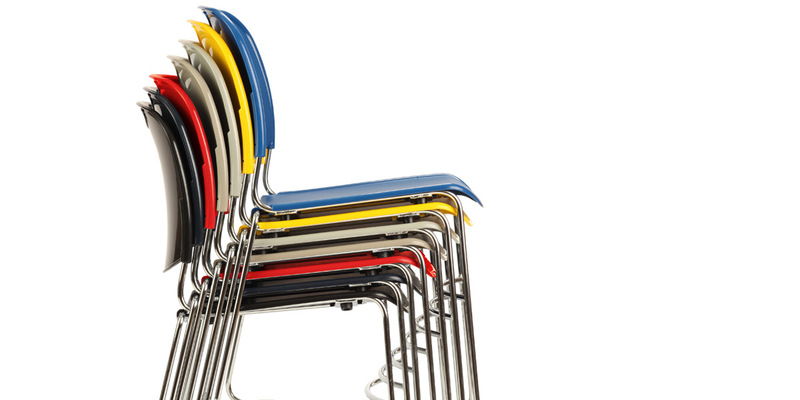 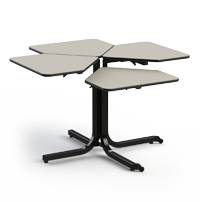 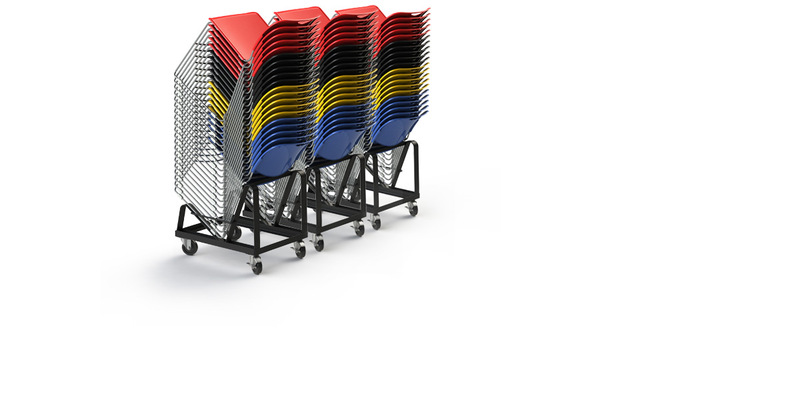 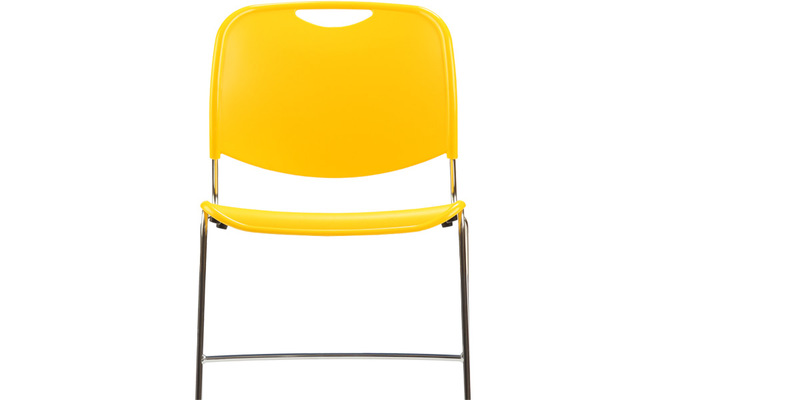 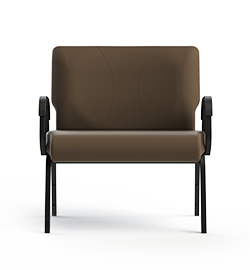 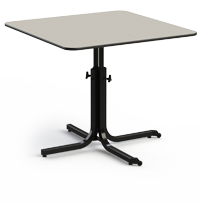 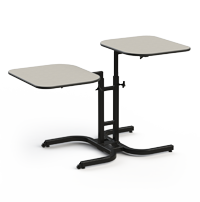 Each seat & back is made with tough polypropylene plastic. 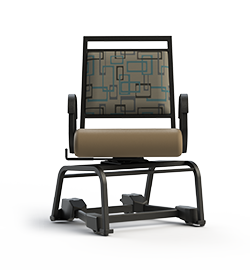 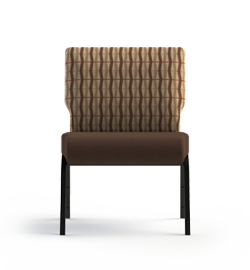 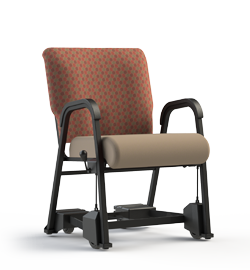 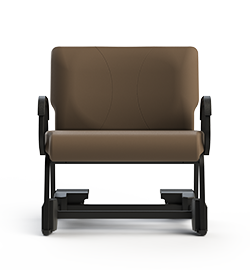 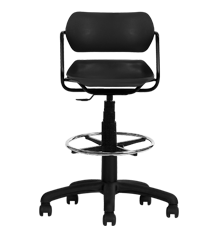 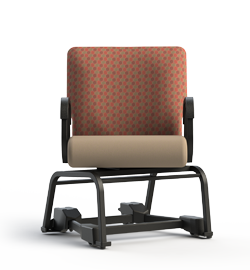 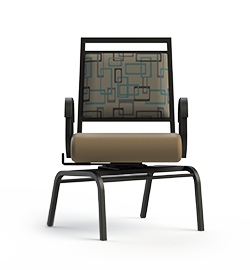 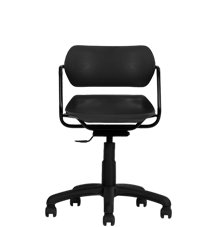 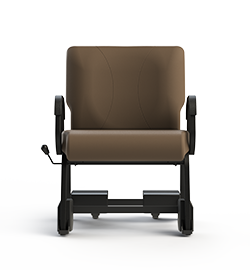 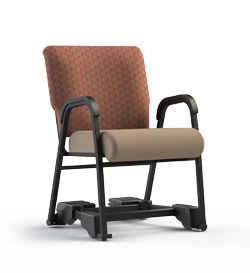 The contoured seat & back give the 791G extra comfort for longer periods of time.